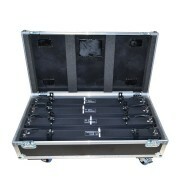 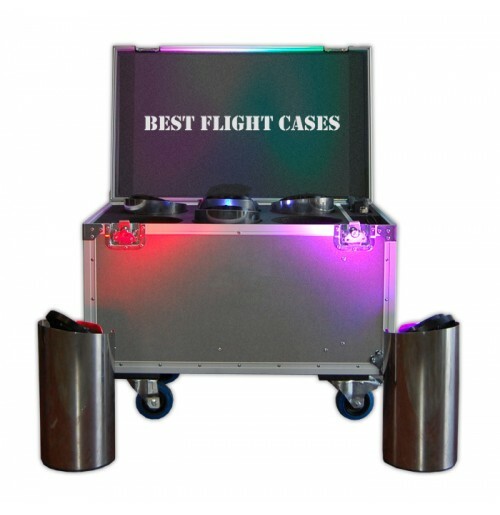 This flight case is designed to fit 6 Core lights. 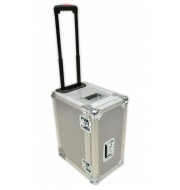 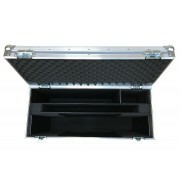 The lighting flight case is manufactured using a 9mm Metro Grey and is reinforced by aluminium edges. 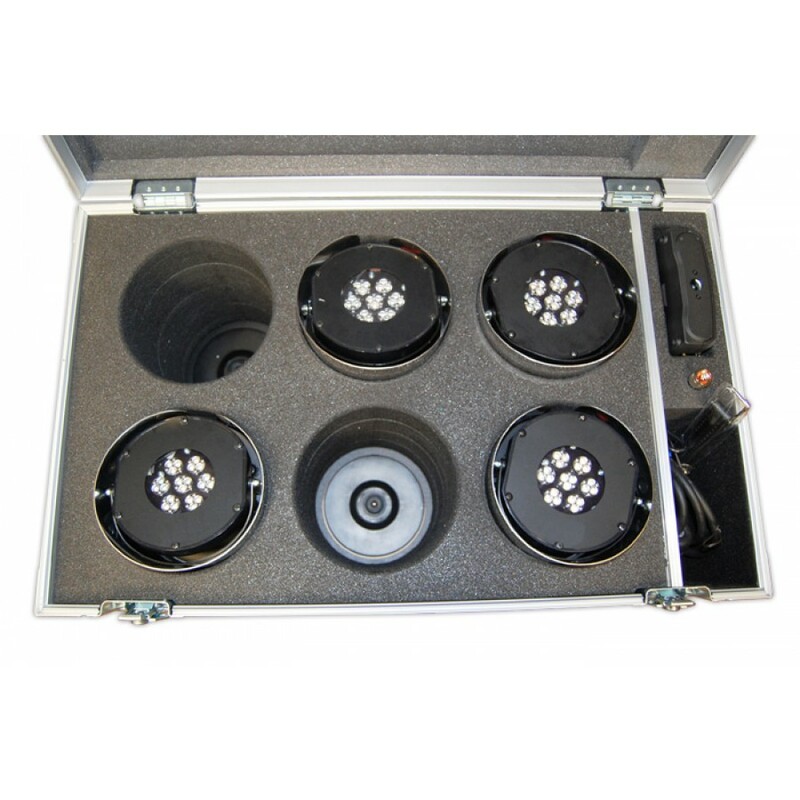 The interior of the flight case contains a power unit that enables the lights to function whilst in the case and a foam insert which supports the Core lights during transportation. 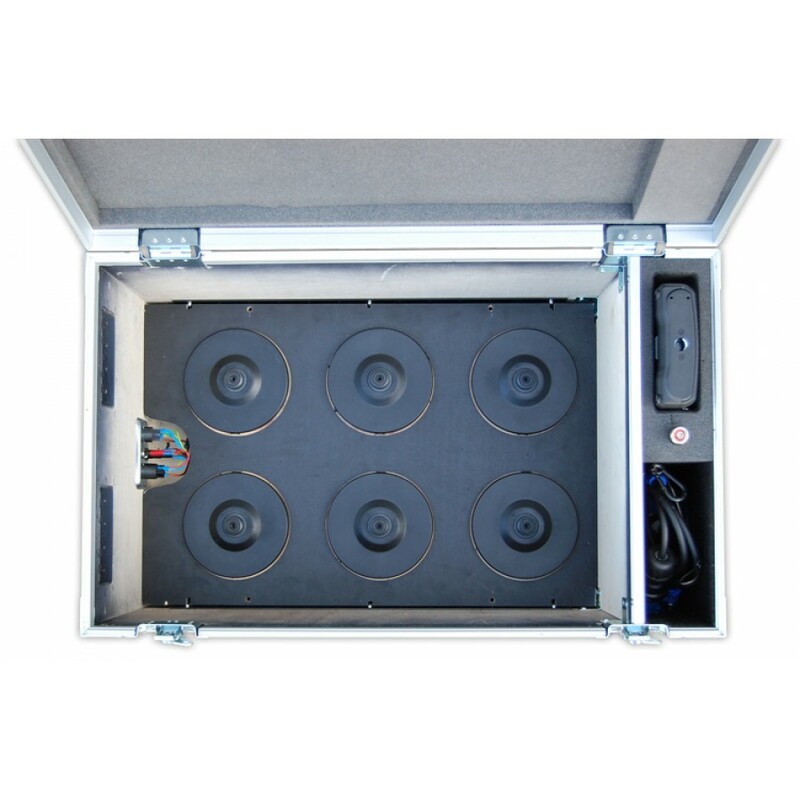 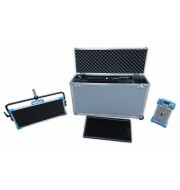 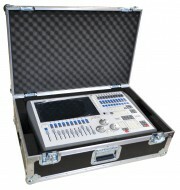 In addition to this, the case provides a section for cables, a wireless DMX Receiver and an XLR dish on the side to enable the lights to be switched on and off.